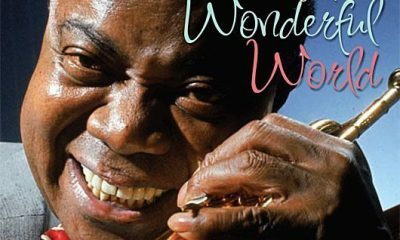 How Did Satchmo Follow ‘What A Wonderful World’? 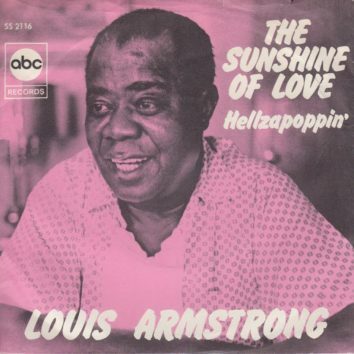 Remembering the lesser-known sequel to Louis Armstrong's massive 1968 hit. 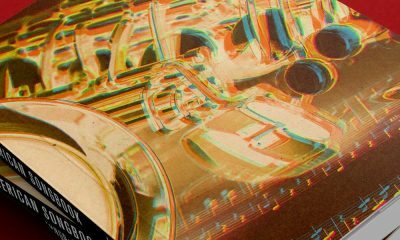 A portrait of Amy Winehouse compiled from various BBC interviews, including much unseen footage, has been launched exclusively on the iPlayer today (22). 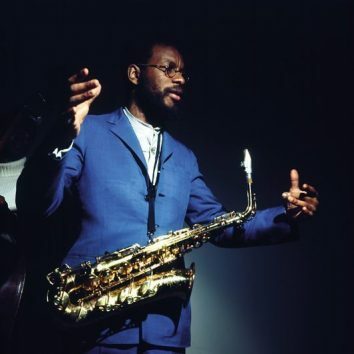 Discover our pick of the greatest bass players. 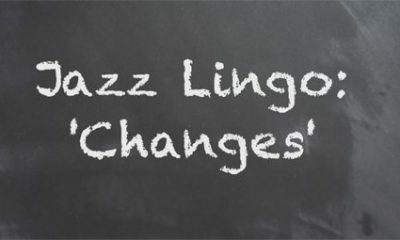 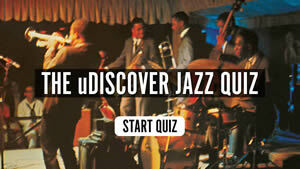 We’ve included rock bassists, jazz, and funk and soul in our list. 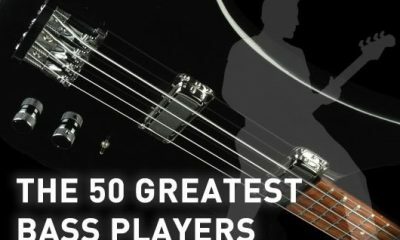 Here are 50 top bass players. 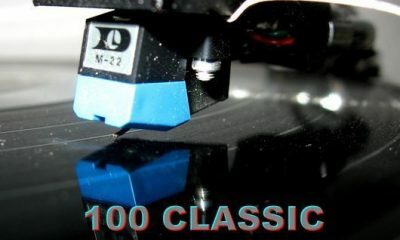 Kurt Elling – Passion World is Simply Genius! 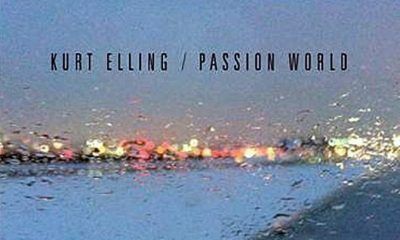 Passion World is Kurt Elling's latest album and it came out in June 2015. 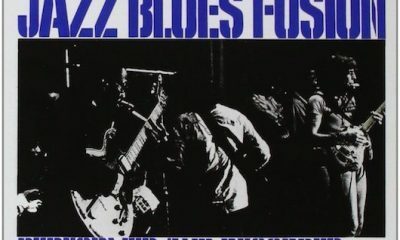 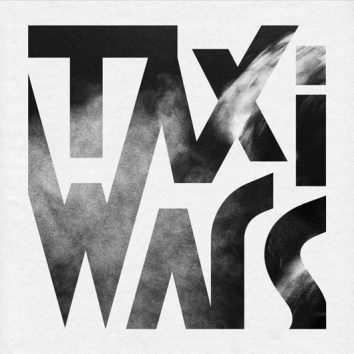 It is a masterwork and any fan of jazz vocalists will love this record. 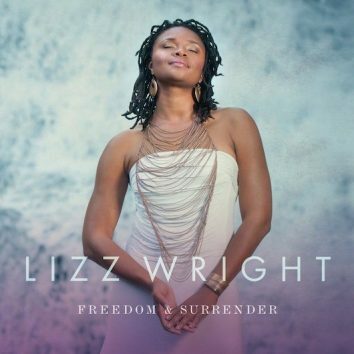 Jazz-R&B vocalist Lizz Wright will duet with Gregory Porter on her debut for Concord Records, ‘Freedom & Surrender,' out worldwide on September 4. 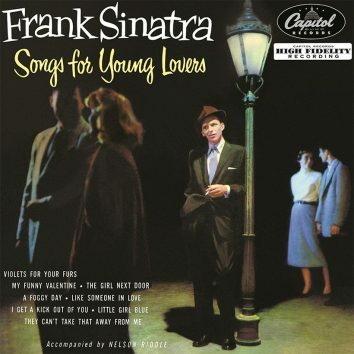 Songs for Young Lovers is Frank Sinatra's first Capitol long playing record release. 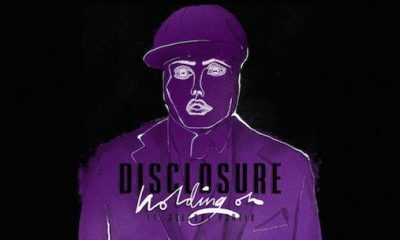 Blue Note jazz favourite Gregory Porter has completed another collaboration, ‘Holding On,’ with English electronica duo Disclosure. 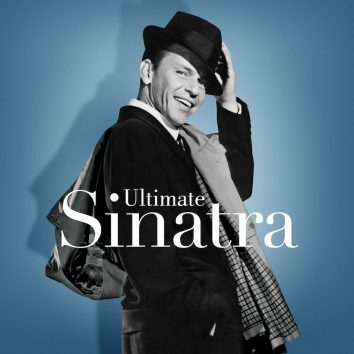 A look inside the compilation that gathers together key recordings spanning his Columbia, Capitol and Reprise years. 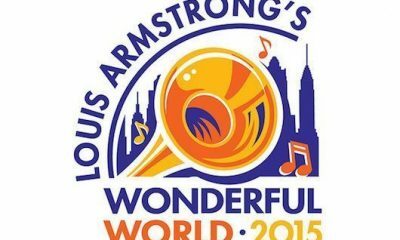 Details of the second annual Louis Armstrong's Wonderful World festival at Flushing Meadows in June have been announced, with Ms. Lauryn Hill and others.